The Political Affairs Division (PAD) is at the forefront of UNSMIL’s work and mandate as an integrated special political mission. Prioritizing the continuation of Libya’s political transition to democracy, PAD took the lead on UNSMIL efforts to support and convene a single, inclusive and transparent multi-track national political dialogue to reach a comprehensive political agreement aimed at ending the political and military conflict and ensuing institutional divisions that raged in Libya since 2014. UNSMIL efforts culminated in the signature of the Libyan Political Agreement (LPA) in December 2015. 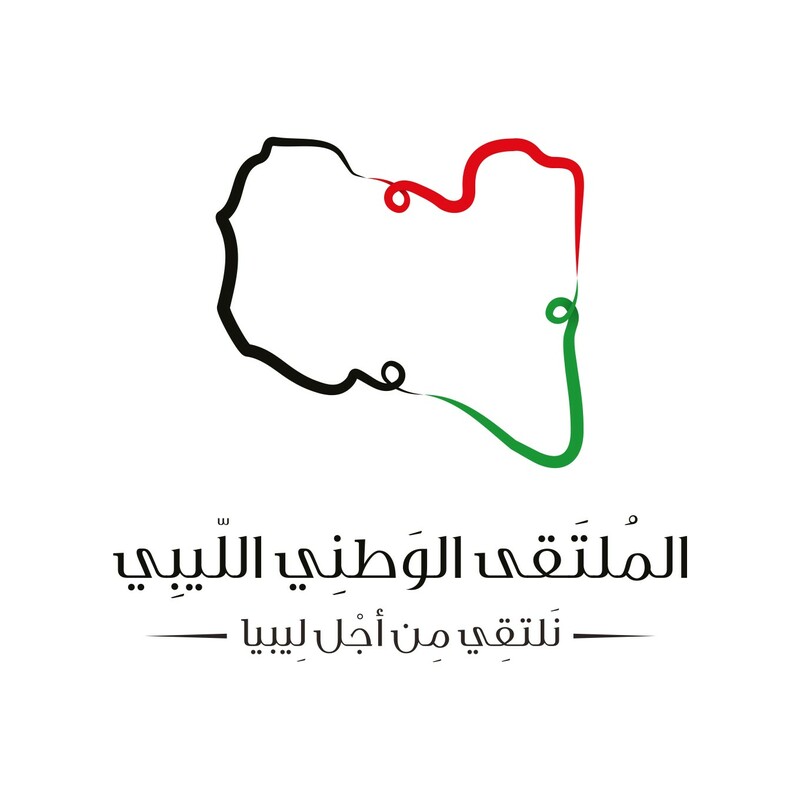 PAD maintains contacts with all relevant stakeholders to ensure continuous engagement and to foster dialogue to restore Libya’s political transition. PAD also supports the mediation and good offices functions of the SRSG to ensure a sustainable, peaceful and inclusive political settlement, and advises the SRSG and UNSMIL on all aspects related to supporting the LPA’s implementation. Within UNSMIL, PAD also has the lead on key mandate areas, including: support for the preparation, drafting and adoption of a new Libyan constitution; defining a national reconciliation process; and providing technical advice and support to key Libyan institutions. PAD also monitors, reports on and analyses political, economic and security developments in Libya and regional developments that impact the political process in Libya.